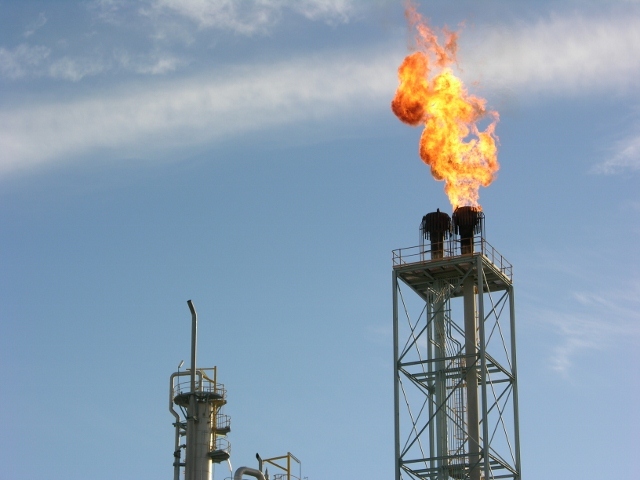 IPS senior personnel have decades of experience in chemical and petro-chemical plant project, design, construction and fabrication management. 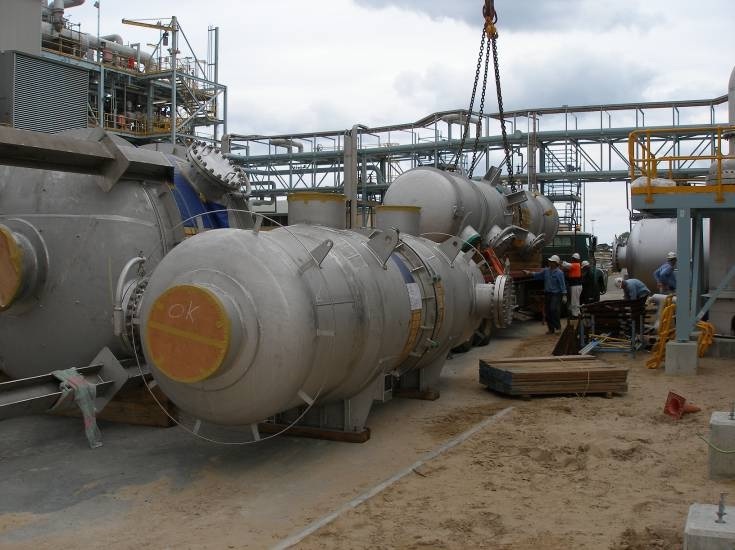 IPS has been involved in the CSBP Ammonium Nitrate expansion project at Kwinana W.A. and the Dyno Nobel Asia Pacific Ammonium Nitrate Emulsion (Hadrian) at Port hedland W.A. project.